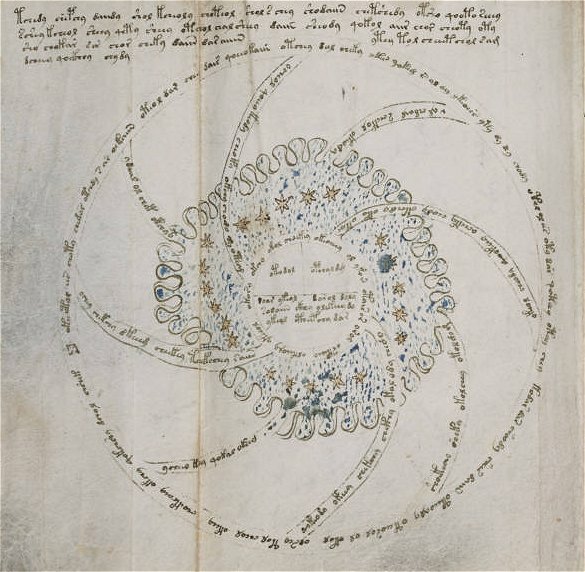 The 1910 Voynich Theory | Was the Voynich Manuscript a modern creation? There are many, previously accepted (and stubbornly accepted by most, still), “truisms” about the provenance, construction/substance, and content of the Voynich manuscript, and the associated histories of literature, forgery, and the life of Wilfrid Voynich himself, which I’ve addressed over time as being at best, unsupportable by the facts, and at worst, demonstrably false. Both rise to the level of mythologies. 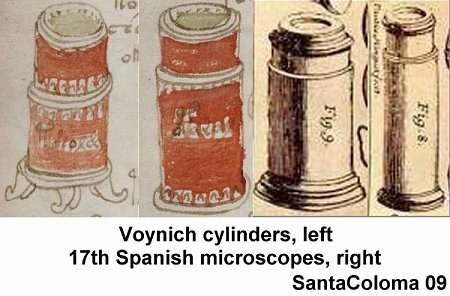 These are too numerous to mention, or explain, in this post, but the most important can be found on this list: Modern Voynich Myths. But how do these myths arise? I don’t mean that in the sense of one’s motivation for starting them, because that is a subject for another blog post… the motivations are many and varied. But by what path, what series of events, did these myths originate? In some cases they were created by Wilfrid himself. 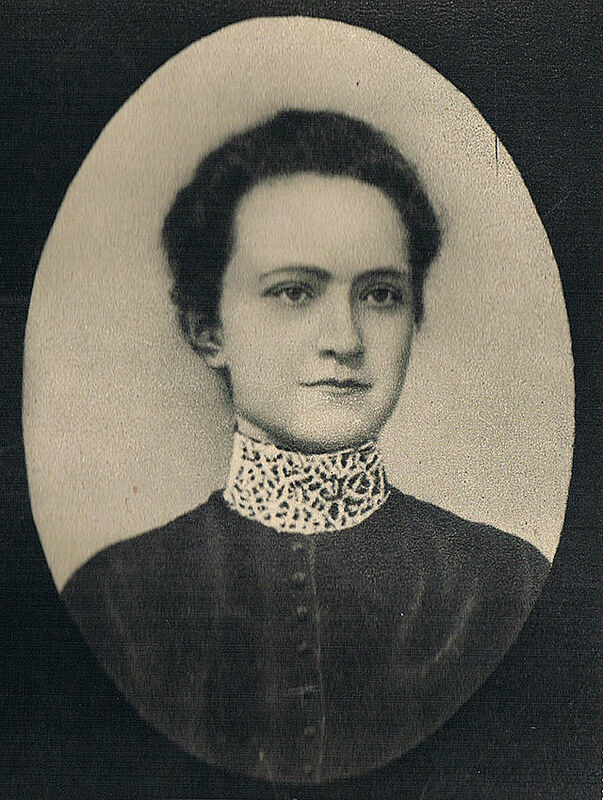 Or, soon after his death, added innocently by speculation on the part of Anne Nill and Ethel Voynich. 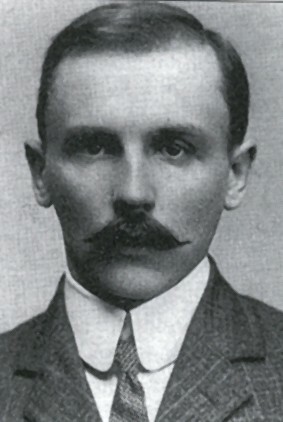 Later, a vast army of well-meaning researchers, by digging deep for any shred of evidence in defense of the “Voynich as real”, then selectively retaining those desirable finds, and coloring the filtered results using the hopeful prism of a genuine Voynich, the results were either presented as, or later morphed into, “facts”. And, as I said, I’ve identified, and addressed, many of these mythologies in the past. 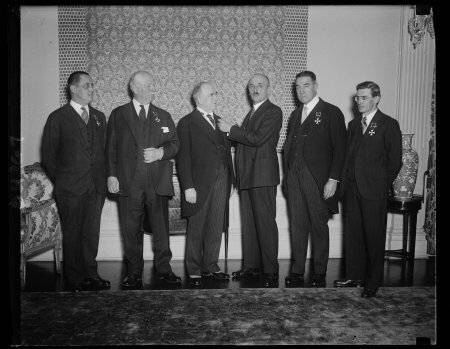 I’ve pointed to the origins, and sometimes the motivations, which brought them into existence. 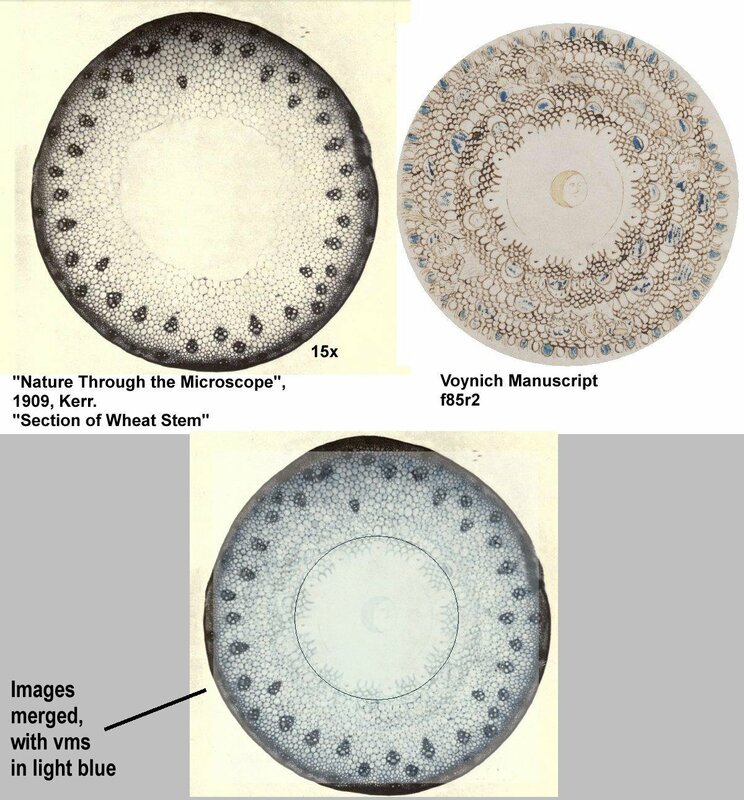 But in my time studying the Voynich… a bit over ten years now… I’ve seen at least a dozen or so new myths created, and become accepted by the mainstream “understanding” of the Voynich. 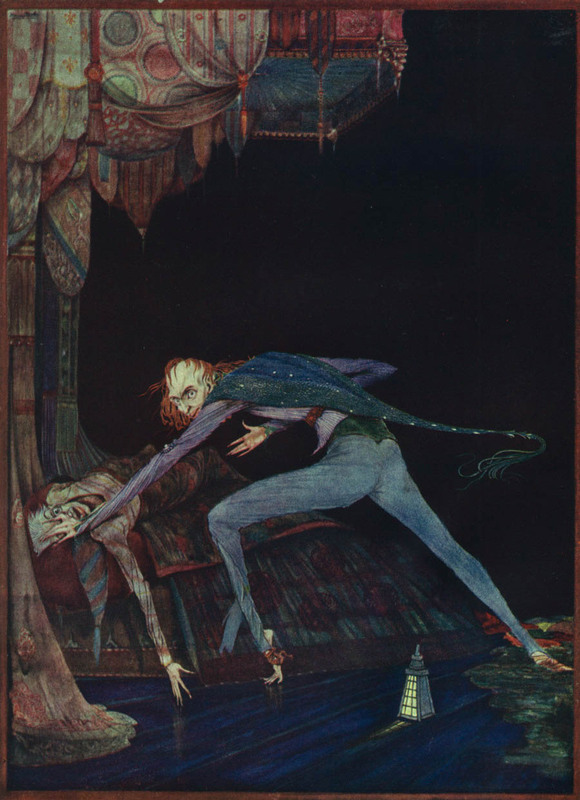 As an example of these, I will outline one here: The “1903 Reference Mythology”. 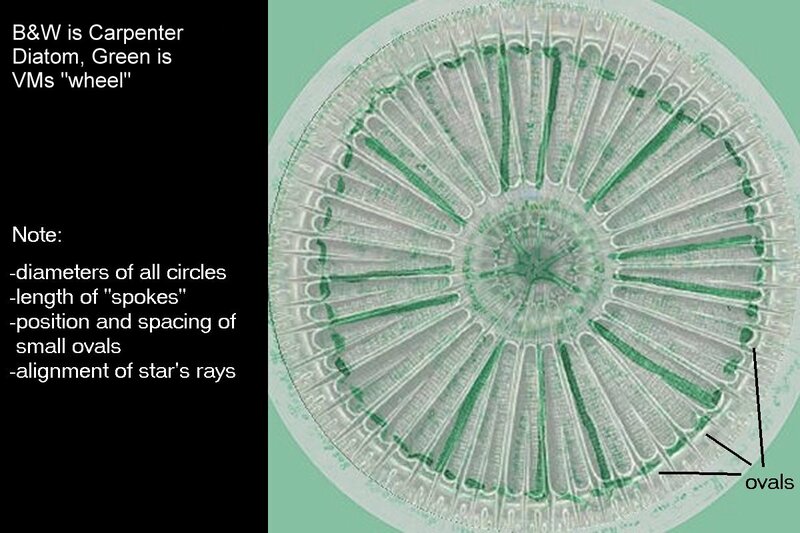 I will demonstrate its origin, its metamorphosis into fact, and then, its canonization into the supposed “fact base” of the Voynich’s story. And I do agree that it “would not have been possible to identify the MS by this description alone”. 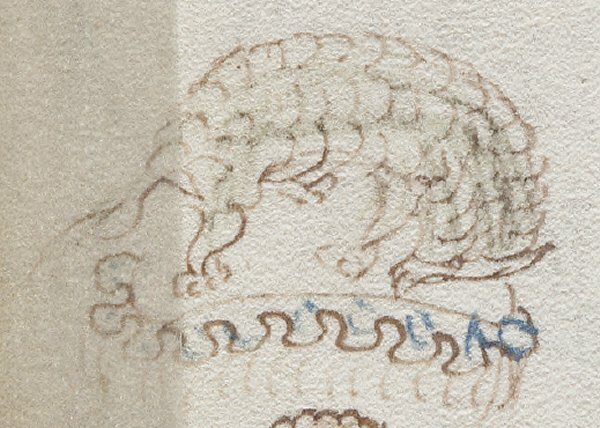 But I would strongly add that there is no way to identify it as any specific MS, let alone the Voynich. 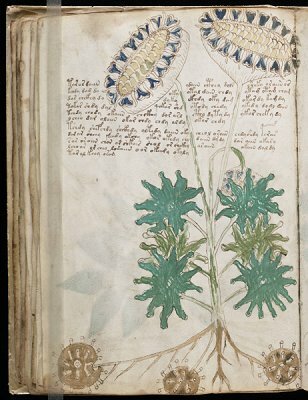 Nonetheless it is implied this is the Voynich, both by inclusion here, and further added information in supposed support of this contention. 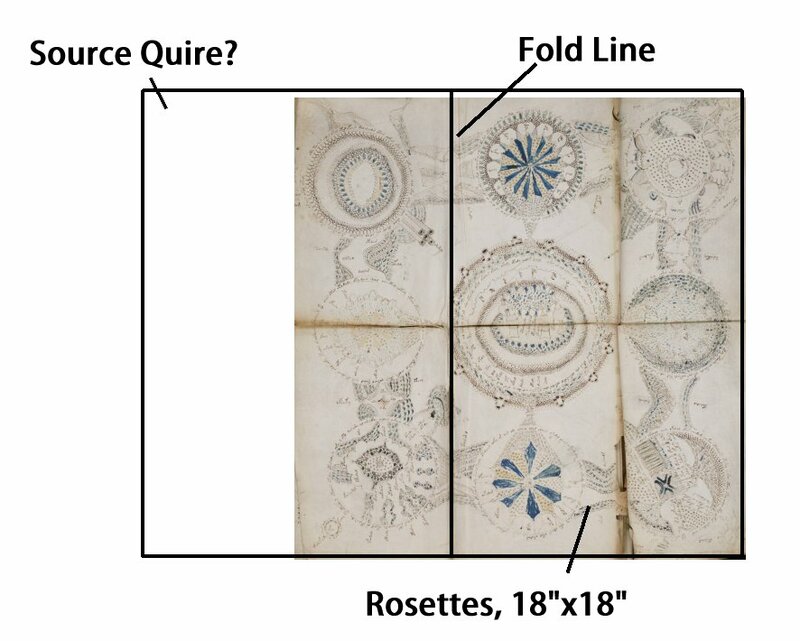 And this “note 6” refers to, “De Ricci, Seymour, with the assistance of W. J. Wilson: Census of medieval and Renaissance Manuscripts in the United States and Canada, 1937.”, which of course does include the Voynich manuscript. But is this the point being made, then, that Ruysschaert had somehow “identified” this 1903 catalog entry as the Voynich? 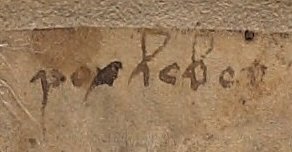 If so, then it is through a “handwritten reference” to 1937 census, and I am unclear as to how this handwritten note is attributable to Ruysschaert in the first place. Perhaps it is. But neither Ricci nor Ruysschaert, at least in the cited works, mentions the Voynich manuscript in the context of of the 1903 catalog or sale. But let us assume that I am incorrect, and that this is not the additional evidence. In that case, I am unclear where on this page such supporting evidence exists. 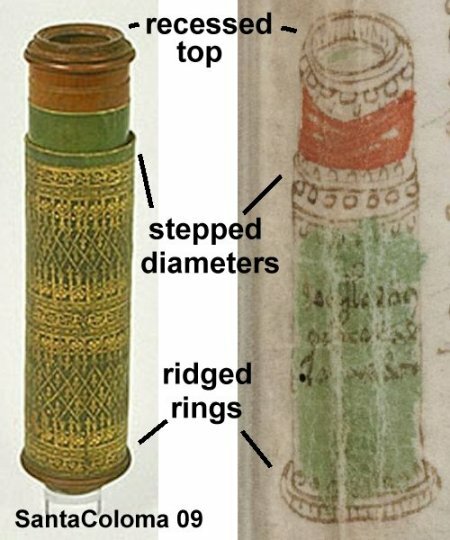 That is, if I am incorrect that Ruysschaert is being implicated as believing the entry was the Voynich, I don’t see how the very “slim to nothing” reference of codex membranacaeus saec. XV is at all buttressed here. 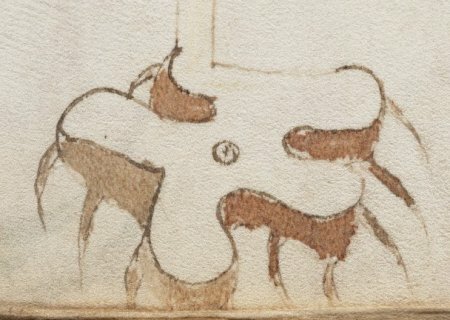 Either way, it is obviously nothing, or less than nothing, to base any connection to the Voynich on. It remains an opinion only, and one I would contend, on very shaky grounds. And opinions are fine… we all have them. It is only when they morph into accepted facts that they become mythologies. And below we have the next step in that process. A couple of years ago, was lucky to be able to attend the introduction of the marvelous Yale publication of the book, The Voynich Manuscript, at the University, with a nice wine and cheese at the Beinecke, afterwards. The book was edited by the erudite, informative and kind Raymond Clemens, who I was pleased to meet in person. And, I can recommend the book, for one’s Voynich collection, if you, like me, so indulge. 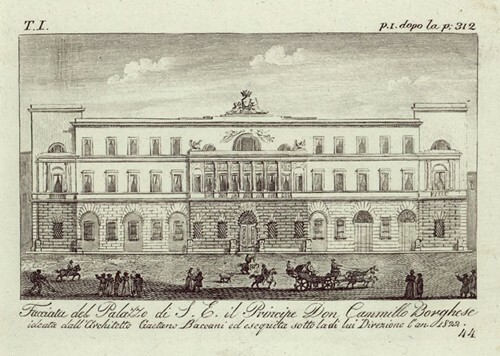 But I’m sorry to say that I cannot recommend the work as a source text for information about the reality of the history, provenance nor construction of the Voynich, because in many respects it is a biased advertisement for the “genuineness” of the famous acquisition (owned by the very publishers of this book, of course). 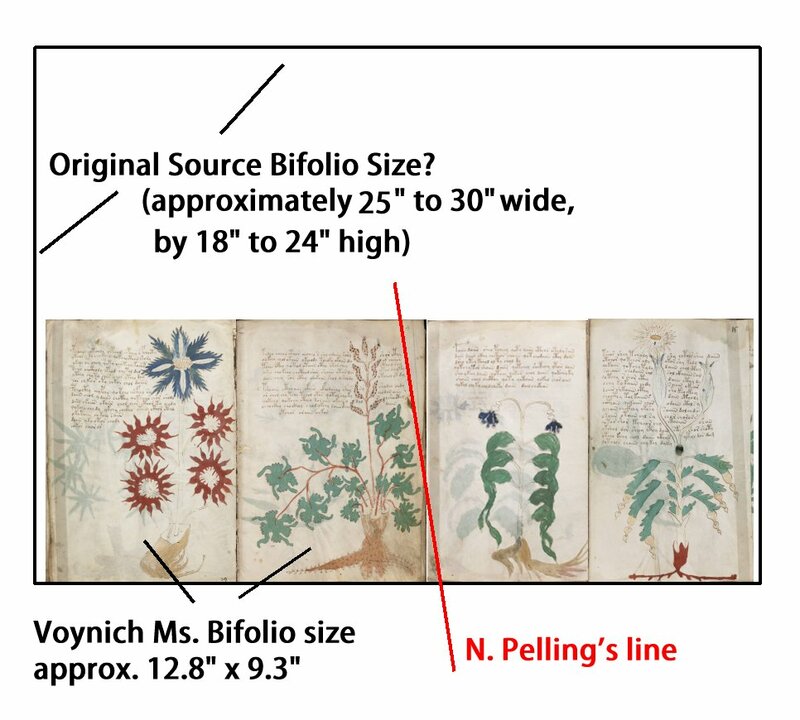 As such it side-steps and/or “rationalizes” some of the many serious anomalies of the Voynich, and it does so in some very obvious, and even sometimes unintentionally humorous ways. I liken the work to that other notorious Yale publication (which I also own), the 1964 edition of “The Vinland Map and the Tartar Relation”. 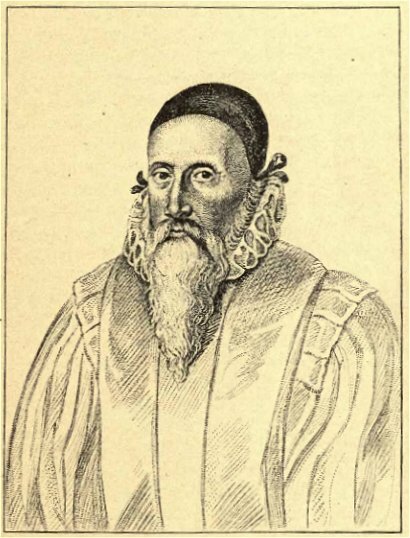 History now tells us that (also beautiful work) was mostly an attempt to cement a positive, and genuine, take on the Vinland Map, and thus assure that Mr. Mellon would concede to purchase it for Yale… for the publishers. But that is another story, for another time. And there you have it. What was once opinion is now stated as fact, and permanently affixed to the official, endorsed, recorded history of the Voynich manuscript. 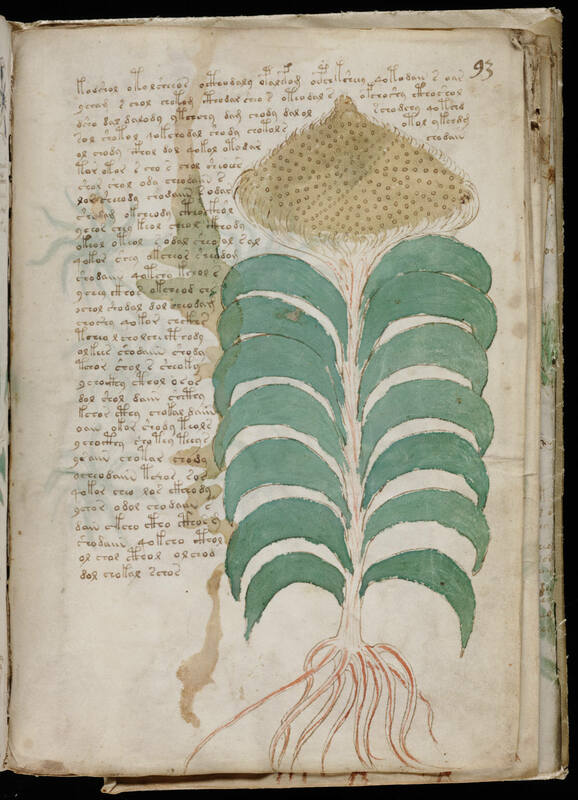 It is no longer hopeful or imaginative speculation, or wishful thinking, that the meager 1903 entry might be referring to the Voynich manuscript, now it is stated as absolute fact. … and of course, as to be expected, the unwary Raymond Clemens, in his talk circuit, has possibly been adding the myth to his repertoire. 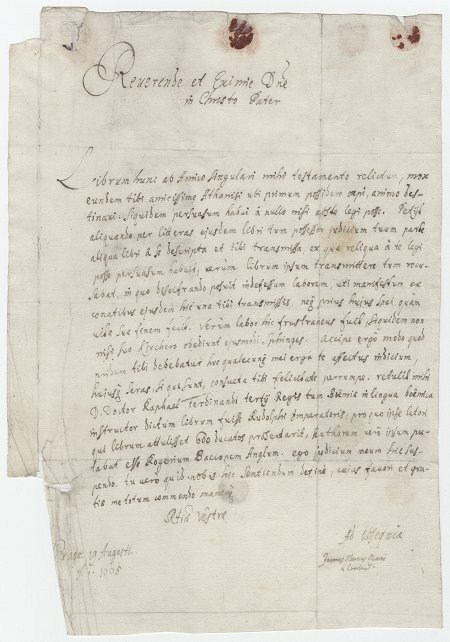 For the description of his lecture on June 19th, 2017 at the Southbury, Connecticut Library, the author of the webpage seems to quote the Yale page, advertising the book, “The manuscript appears and disappears throughout history, from the library of the Holy Roman Emperor Rudolf II to a secret sale of books in 1903 by the Society of Jesus in Rome.” And therein we have not one, but two myths… one very old, and one very new. But whether or not Mr. Clemens stated this in his actual lecture, I do not know. And our new myth has even snagged some hardened skeptics! 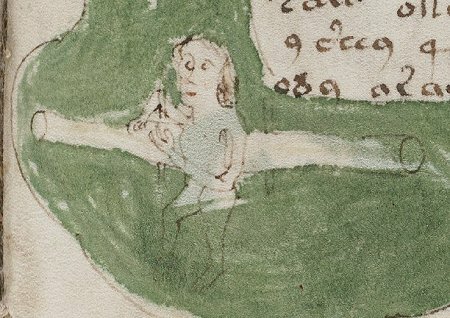 In this case, we see a blogger dismissing “Another pseudo-decipherment of the Voynich manuscript (Hauer & Kondrak)”. And I agree with the premise of the post, BTW… bad translations can be as virulent and rampant as any other mythologies. 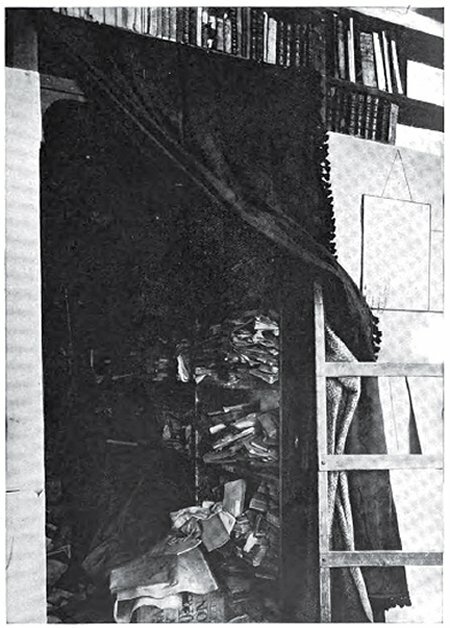 But to our present myth, the author has written, “It is first mentioned in the 16th century, then largely disappears from the record for several centuries, only to resurface in for sale in 1903.” I would also call that “two myths”, as somehow the author mentioned “16th century”… a century devoid of any supposed Voynich references (unless another myth has sneaked in there, unbeknownst to me… hard to keep up, really). 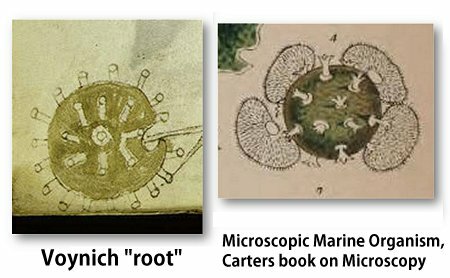 But I think they probably meant the supposed references to the Voynich in the letters of the Kircher Carteggio, which claim is at best, speculation based on very slim evidence, and at worst, another happy myth. No, not the Vinland Map. Another map forgery, sold by you-know-who. And I could go on with dozens, maybe hundreds, of these… for that matter, so can the reader. And it won’t stop spreading. You will see this unsupportable mythology, presented as fact, for the rest of all your lives. 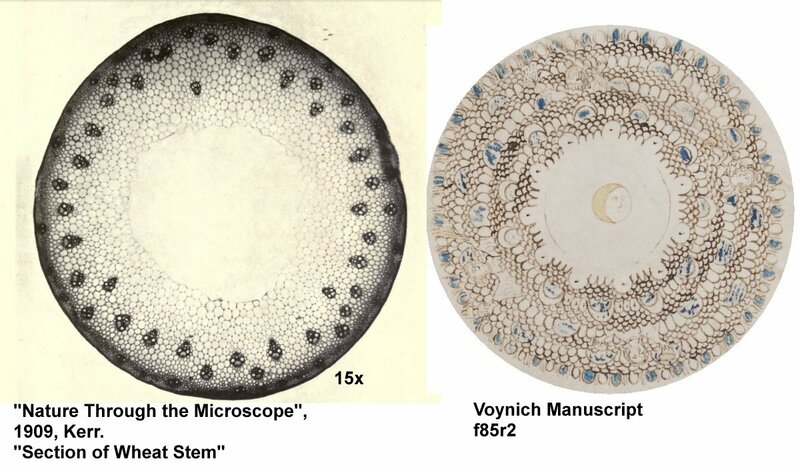 Thanks to the permanence of print, and the rampant dissemination of all knowledge, whether true, false, great, small, we will all be told, and our descendants will be told, that the Voynich was listed in a 1903 catalog, and then sold a few years later, to Wilfrid Voynich.